I have this amazing challenger in my current accountability group. 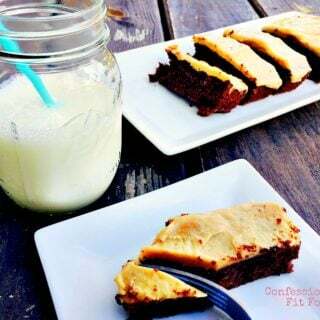 She finds and makes the BEST recipes. I seriously start to drool as soon as I see her name in a new notification. A fellow foodie. A girl after my own heart. Reason #9874 that accountability groups are awesome. 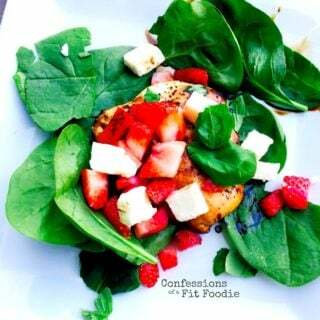 Anyway, she made this lovely one skillet Chicken Caprese found on Delish.com, and I had to share it here. 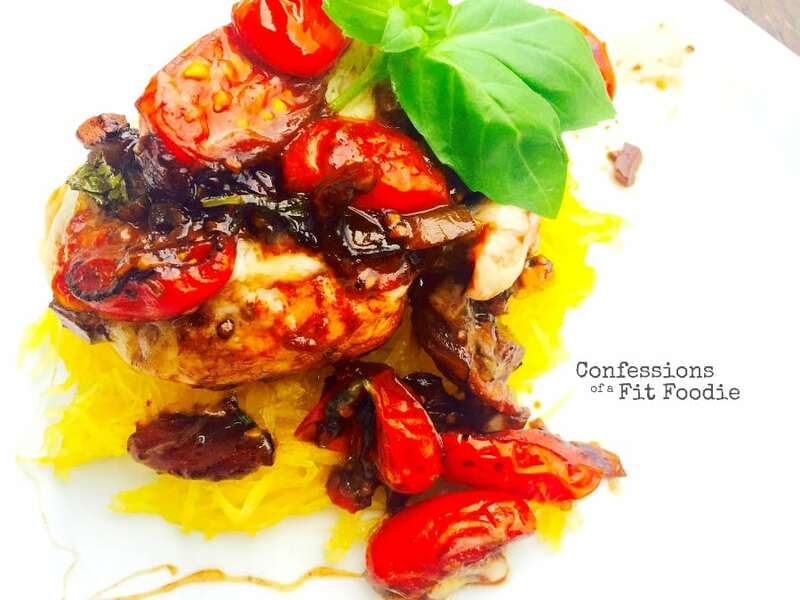 I made a few simple modifications, decreasing the oil and adding red onion, and I served mine over spaghetti squash. but wow was it good. And I cooked my spaghetti squash in the microwave, so this dinner was quick and easy! 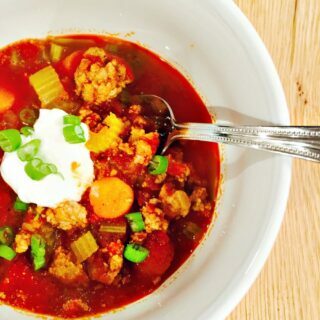 Perfect for a weeknight! Spray a large skillet with olive oil and season chicken with salt and pepper. Cook over medium heat until golden and cooked through, about 6 minutes per side. Transfer to a plate. Lower heat to medium low and add the two teaspoons of olive oil to the pan. Add onion and stir for a few minutes or until they begin soften. Next, add garlic and stir for 1 minute or until fragrant. 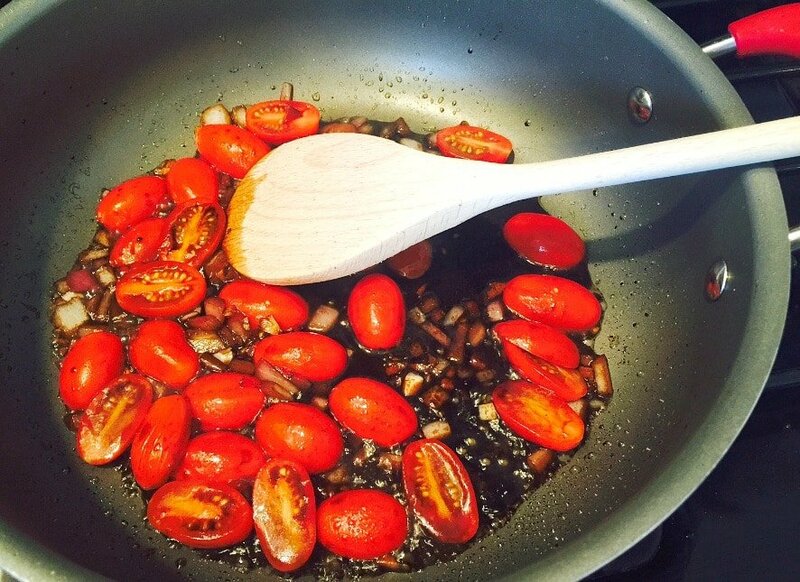 Finally, add tomatoes and balsamic vinegar. 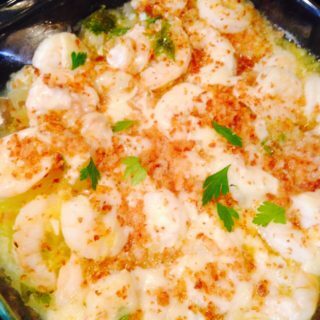 Sprinkle with salt and let simmer until soft, about 4-5 minutes. Stir in a tablespoon of basil. 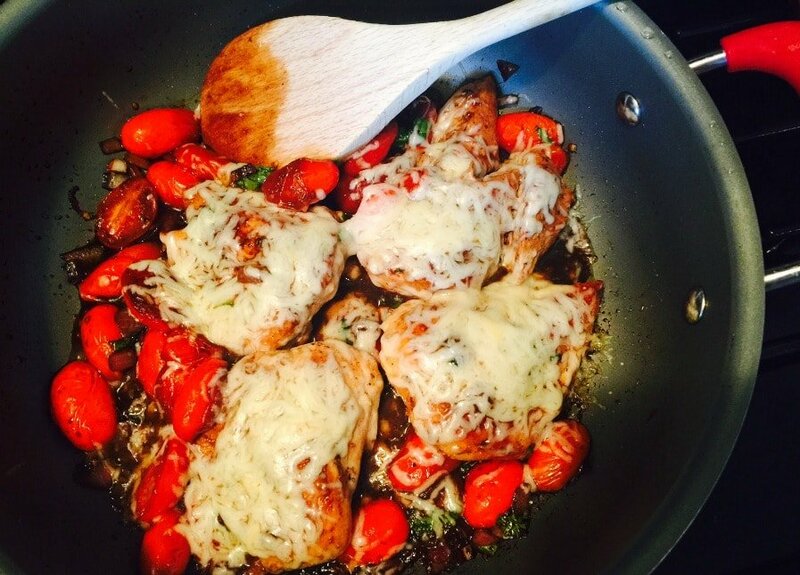 Return chicken to skillet and nestle in tomatoes. Top evenly with mozzarella and cover with lid to melt cheese. 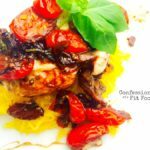 Spoon tomatoes and chicken and sauce over spaghetti squash and garnish with remaining basil. HI, I just discovered your website and love it! I am trying to find a way to meal plan, eat healthier and get back to working out etc.. I noticed you do not have calorie or nutrition info. 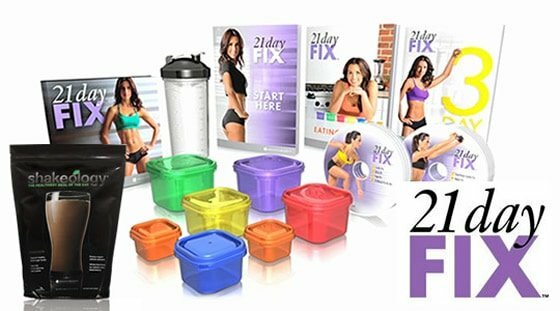 I am not doing the 21 day fix but it looks interesting. 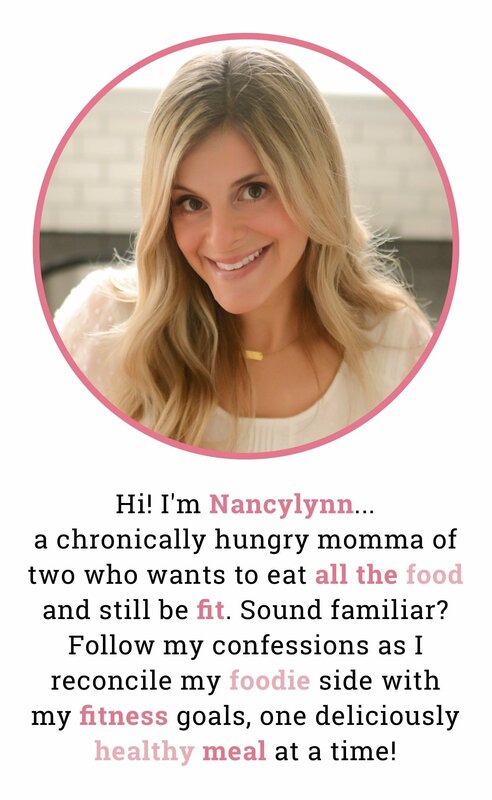 Obviously you have many more than 21 recipes:) do you post nutrition info anywhere? I will be spending more time exploring your recipes. Thank you! I copy the web address to MyFitnessPal and it calculates the calories per cup for you. This was so good!!!! Only thing I did was add a little water to the pan to deglaze it For the onions and garlic. My kids wanted more. This is my first week on clean eating and so glad I found this one. I will be making more of your recipes in the near future. That’s wonderful to hear, Asia! Keep up the great work!